According to a report from Droid Life this week, Verizon will so bring back the dreaded activation fee when you sign up for service from the carrier. 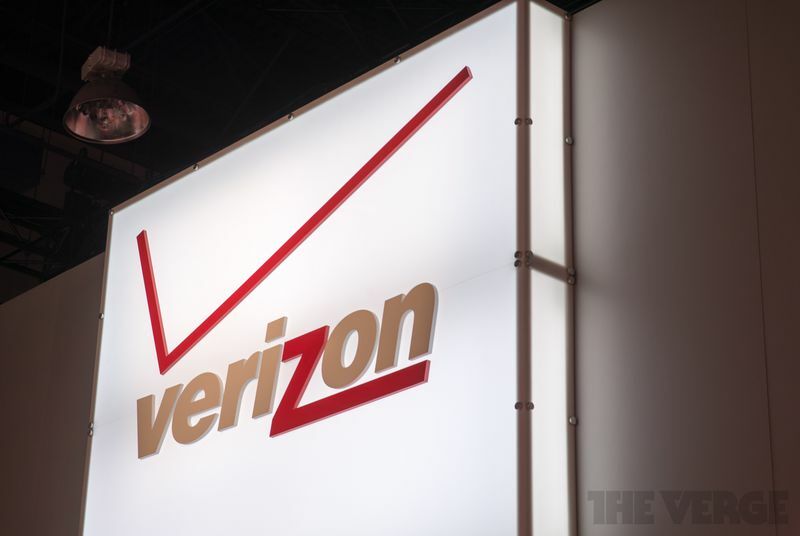 Starting on November 15th, which is the same date the price hike for unlimited plans goes into effect, Verizon will charge customers adding a new line of service a one-time $20 fee for doing so. The fee applies to customers that sign up for Verizon’s device payment plans, though it’s not clear if the carrier will charge you if you pay for a device in full upfront or bring your own. The report was further confirmed by CNN Money.